Are you a a business ADSL broadband internet customer? Now it’s time to switch to fibre broadband internet easily at a very affordable price! Free Business Voice with phone when you sign up now! FREE Unlimited Local Incoming Calls, Caller ID, Call Waiting, Call Forwarding, Voice-to-Email and 3way Conference. Promotion Terms & Conditions: Customer need to provide a copy of their Singtel ADSL bill to be attached to the application form to be eligible for this promotion. Biz Voice service is free for the period of the contract. The monthly recurring charges will revert to prevailing rates at the end of the contract period. Our standard business fibre broadband contract is 24 months contract. Do I get any service guarantee? Our SLA (Service Level Agreement) formally defines our service promise. With MyRepublic Business, you are guaranteed up to 99.95% uptime depending on your plan. We provide a free router, e.g. ASUS RT-N12 Wireless Router, or Wifi Hub. Options to upgrade router are available too. Check with us. What is the usual Lead time for the installation to be complete? If your building management approved, and NetLinkTrust appointment goes smoothly, it will usually take about 3 – 4 weeks for everything to be installed. What happens after I submitted the application form? A Free site survey will be arranged once the order is confirmed and approved. This is to check if there is any additional cost for the infrastructure layout of the cable. If there is, customer can choose to cancel the order if do not want to pay the additional charges. 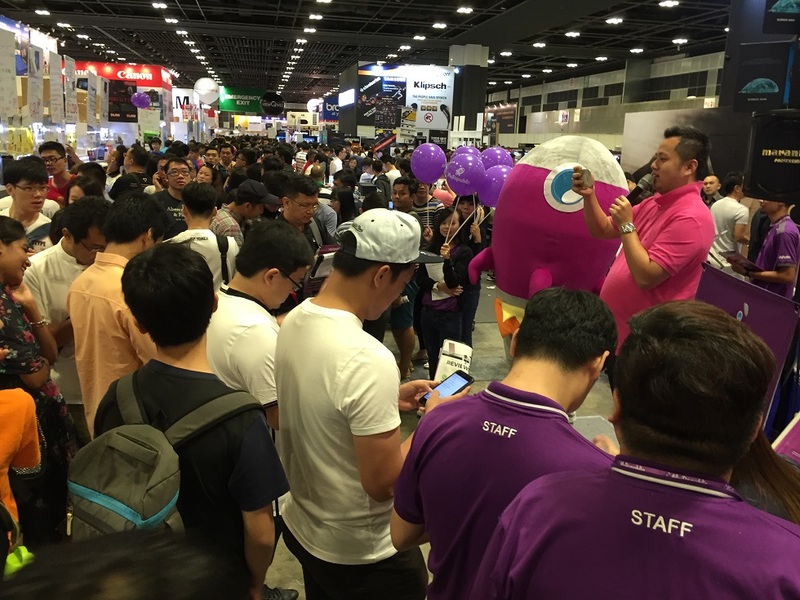 Today, MyRepublic provides ultra-fast internet service to over 50,000 homes and businesses in Singapore. Our numbers speak for themselves. Steadware.com is proudly owned & managed By Massive Wisdom Group Pte Ltd (MWG). MWG is MyRepublic Authorized Partner.